Home » Pooks Appearances » LINKS FOR WRITERS IN THE FINDING YOUR WRITING VOICES WORKSHOP. 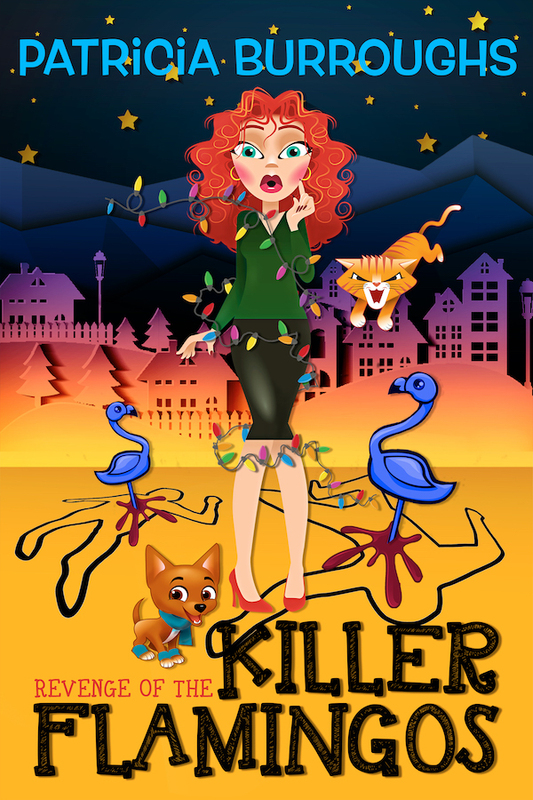 LINKS FOR WRITERS IN THE FINDING YOUR WRITING VOICES WORKSHOP. I may add more later but this will get you started. it’s one of those things I’ve always been afraid of doing, because I would want the character to be authentic and real, and I wouldn’t want to insult a culture if I did something wrong. A-D-H-D! Oh! Look! A Mystery! 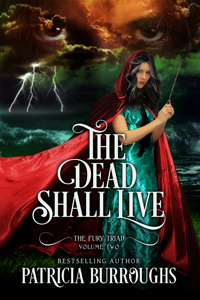 Available now, and readers are raving! 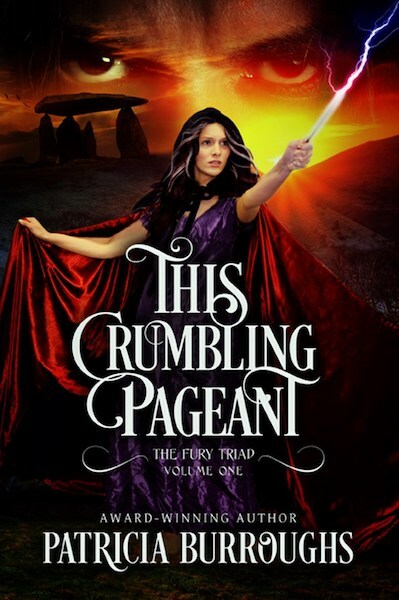 This Crumbling Pageant is Only $4.99 Everywhere! Talent does what it can. Genius does what it must. Always have an audiobook with you! 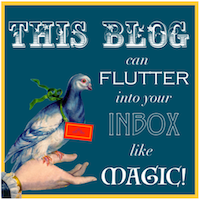 May I Send You My Newsletter? 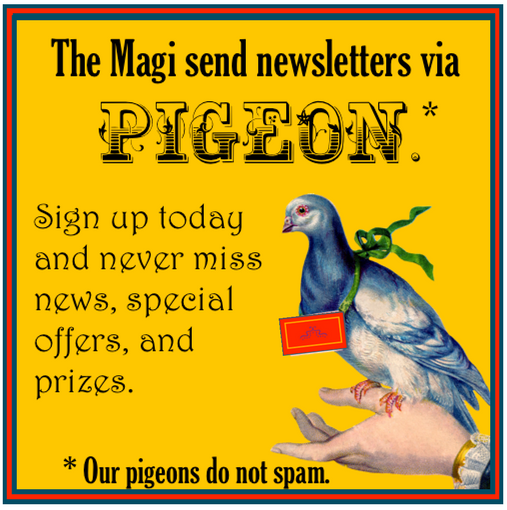 My pigeons deliver the latest Fury Triad news, sales and contests on an 'occasional' basis.